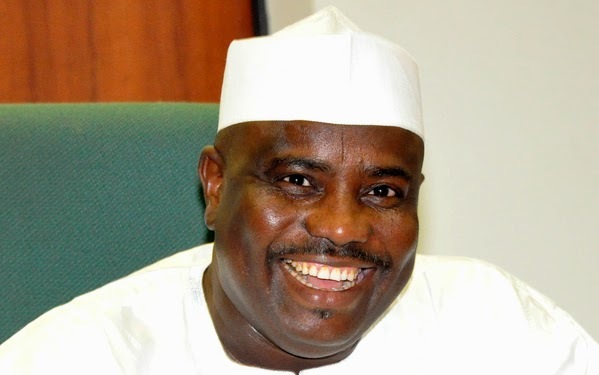 The Speaker of the House of Representatives, Aminu Waziri Tambuwal, has been declared winner of Sokoto state governorship election. The state’s Collation and Returning Officer, Prof. Abdullahi Bagudu , who is a Deputy Vice Chancellor, Usman Danfodio University, Sokoto, declared that Tambuwal polled the highest number of votes in Saturday’s governorship election in the state. The Speaker won in all 23 local government areas, while his PDP challenger did not win in any local government. Gwadabawa : APC 33227.PDP 11,788. Sokoto north : APC 42,977 PDP 17,202.